A new NHS conference aimed at helping over-stretched comms staff make use of limited resources will take place at this year's annual Confed17. The Comms Conference, which will take place in Liverpool on 12 June, will give NHS trust delegates a fresh perspective on comms for those working with "stretched" and "limited" budgets, according to organisers. Taking on issues such as the fake news phenomenon and improving social media campaigns, the conference will also offer sessions on crisis communications. One conference event titled, "Poison and murder – handling crisis comms" will see Stockport NHS Foundation Trust, winner of the Public Sector Crisis Comms of the year, 2016, discuss the saline poisoning murders at Stepping Hill Hospital. Veteran science reporter, Lawrence McGinty, chairman of the Medical Journalists Association and former ITN science editor, will chair the conference. McGinty said: "Communications is an increasingly fundamental component of NHS trusts' daily lives. The challenge now is to make sure communications professionals are able to do their jobs as efficiently and effectively as possible. "Journalists are also relying more and more heavily on communications teams for stories and to develop news angles," he added. 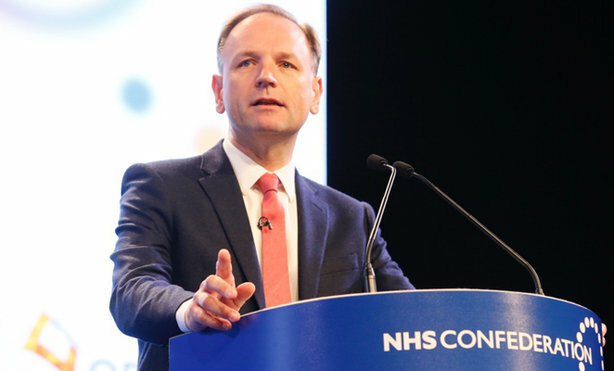 "This conference will allow NHS communications professionals to come together and help each other find fresh ways to get the health service's story into the headlines in the right way." Other speakers include Rachel Royall, director of comms at NHS Digital and Gerard North, head of public sector at JCDecaux. Dan Keel, head of comms, NHS Confederation, said: "The last few weeks have demonstrated the importance of good health communications – in terms of reassuring the public in times of crisis, explaining complex health policy and passing on vital information. "However, communications functions are being stretched more and more tightly, so it's vital we make the best use of the limited resources at our disposal. "The conference will not only provide a valuable networking opportunity for press officers, comms managers and social media professionals from across health and care, but it will also offer a myriad of practical tools and valuable guidance."